Larry J. 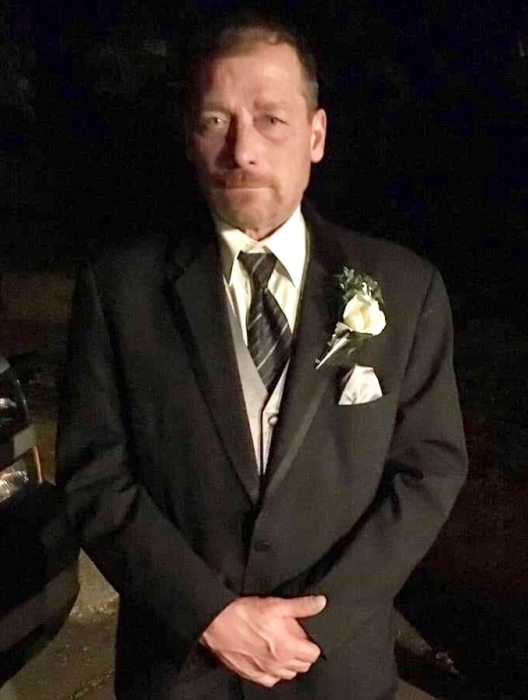 King, 56, Wausau, died November 1, 2018 at his home. Larry was born May 28, 1962, in Chicago, ILL, to Shirley King. The second youngest of six boys, Larry graduated from the school of “Hard Knocks” as he entered the work force full-time after the 9th grade. A truly gifted and hardworking stone mason, Larry was never afraid of hard work or to get his hands dirty. He prided himself on his children and family. He was that person who never knew a stranger and could make friends with anyone. He never had everything he wanted but would give you the shirt off his back. He loved the Chicago skyline as he has put so many of his personal touches into the brickwork. Such as the Fine Arts Building on Michigan avenue and the old Sears Tower. He was always that person who knew what song we were listening to, in the first 5 seconds and would sing all the lyrics to the entire song. Besides his mother Shirley, Larry is survived by his six children; Laura (Eric) Schneider, Thomas King, Jonathan (Colleen) King, Richard King, Christine King, and Shannon Walker; eight grandchildren, Benjamin, Cheyanne, Nikoli, Isaiah, Onnalayah, John, Shaniah, Saffiya; five brothers, Steve (Suzanne) King, Jeff King, Mark (Dina) King, Mike King, and Robbie King; as well as seven nieces and nephews, Chrissy, Mark, Markam, Joanne, Edward, Michele, and Jenny. Larry was preceded in death by one son, Christopher King. A memorial service for Larry will take place at 3p.m. 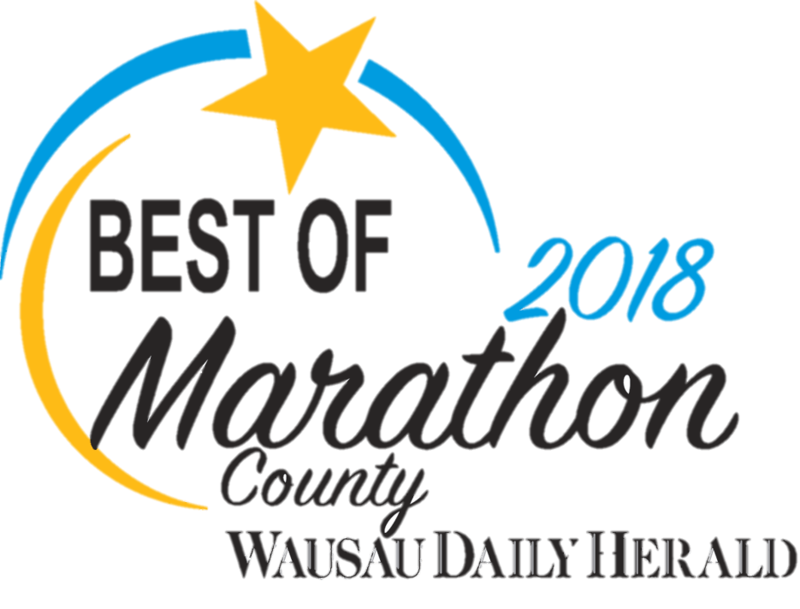 Friday, November 9, 2018, at Brainard Funeral Home Everest Chapel, 5712 Memorial Court, Weston, WI 54476. Visitation will be from 1p.m. until the time of service, all at the Funeral Home. Online condolences can be made at www.brainardfuneral.com. Memorials in Larry’s name may be directed to the family.